Biographer and film historian, Marilyn Moss, has announced commencement of pre-production on her up-coming, RAOUL WALSH feature documentary to be entitled, The True Adventures of Raoul Walsh. 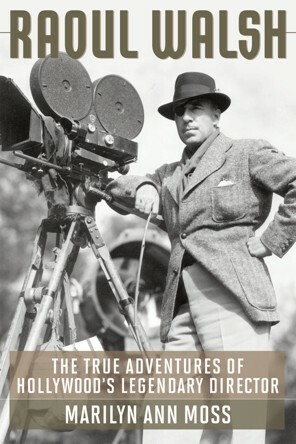 The doc will be partially based on Moss’ book, Raoul Walsh: The True Adventures of Hollywood’s Legendary Director. Raoul Walsh directed some of Hollywood’s greatest gangster films of the 20th Century including HIGH SIERRA with Humphrey Bogart; THE ROARING TWENTIES with Bogart and James Cagney; THEY DIED WITH THEIR BOOTS ON with Walsh’s good friend, Errol Flynn; and one of the greatest gangster films of them all: WHITE HEAT with James Cagney. Walsh’s films have influenced generations of film directors and to this day are seen as classics of the Hollywood genre film. Walsh helped to transform the Hollywood studio yarn into a breathless art form. He belongs to that generation of filmmakers who learned to make movies on a dime in a fledgling industry at the start of the 20th century and invented a Hollywood that made movies bigger than life itself. Off the screen, Walsh also knew an adventure or two. Friend to Pancho Villa and Wyatt Earp, Jack London and William Randolph Hearst, Walsh traveled the South Seas and Mexico as a young man, and then became an actor and ace cameraman for D.W. Griffith before he became a master film director. Moss and her team, which includes director, Paul Lynch (“Prom Night) have already conducted interviews with the likes of Hugh O’Brian, Jack Larson, the late Jane Russell and Peter Bogdanovich with many more to follow. The film will also include hundreds of stills and documents (including love letters to Gloria Swanson), posters, clips, trailers and footage of Raoul on the set working with actors such as Cagney, Flynn, Bogart, Gregory Peck, Virginia Mayo, Ida Lapino, Jane Russell, Gary Cooper, Rock Hudson and Kirk Douglas. The project is only partially funded and producers have started an indiegogo campaign that includes a brief but compelling “sizzle reel” on Walsh, narrated by actor, JOHN GAVIN. 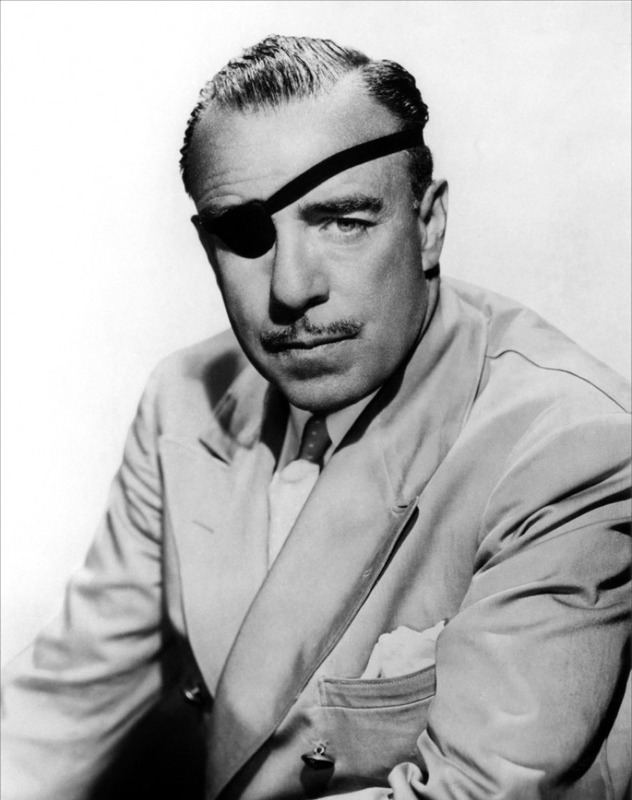 Moss has co-curated the Raoul Walsh restrospective at the American Cinematheque and has spoken on Walsh at such venues as UCLA and the Academy of Motion Picture Arts and Sciences. From 1995 to 2009 she was a film and TV critic for The Hollywood Reporter. 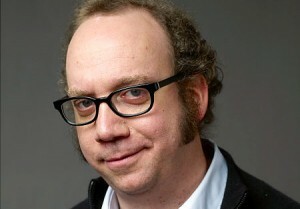 Prior to that she was associate editor and film critic for Boxoffice magazine. Based on a short story by Jack London, “The Unexpected” is a dramatic thriller set during the Klondike Gold Rush of 1898. It tells the tale of a mail order bride who finds herself trapped with her new husband and his three partners during a long and very bloody winter after they’ve struck gold — but only enough to make one of them rich. The film is being directed by Tom Putnam whose previous feature (as director and producer) “Red White Black & Blue” was lauded by Variety for its “unerring visual acumen” and ability to reveal the psychological scars of warfare. Other crew includes casting director, Paul Weber (“Spartacus”). Additional cast will be announced shortly.